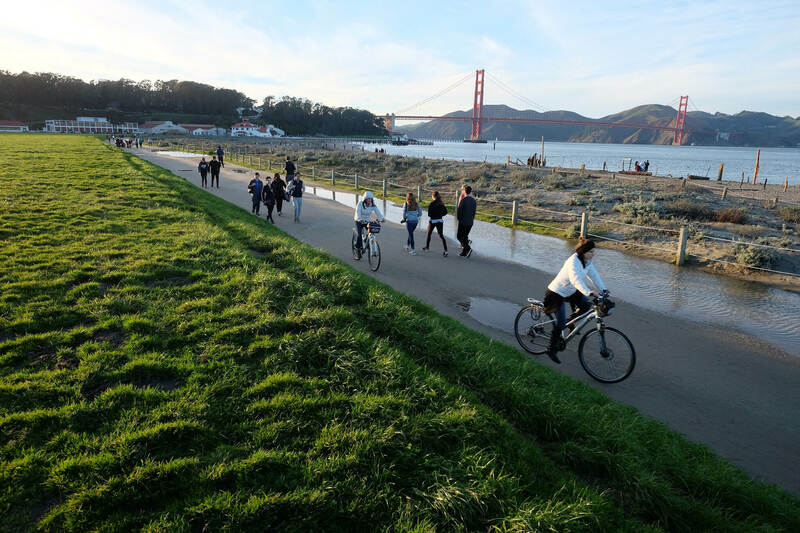 Work on a new promenade for San Francisco's Crissy Field is expected to begin in March. Hayward police released sketches Monday of two suspects in the fatal shooting of a 17-year-old boy last August. The body of a man was discovered Monday morning floating near the Dumbarton Bridge in Fremont. A 60-year-old Aptos man was killed in a rollover crash east of Watsonville on Saturday morning. A man died in a hospital parking lot in San Leandro on Sunday night after an apparent road rage shooting. A man was arrested over the weekend after he allegedly stole a bicycle and tried to sell it online. The Department of Homeland Security Investigations, in conjunction with local law enforcement, made several arrests Monday morning throughout Santa Cruz County. 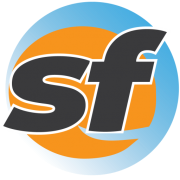 A man who went missing Saturday in Fairfield was found in San Francisco. 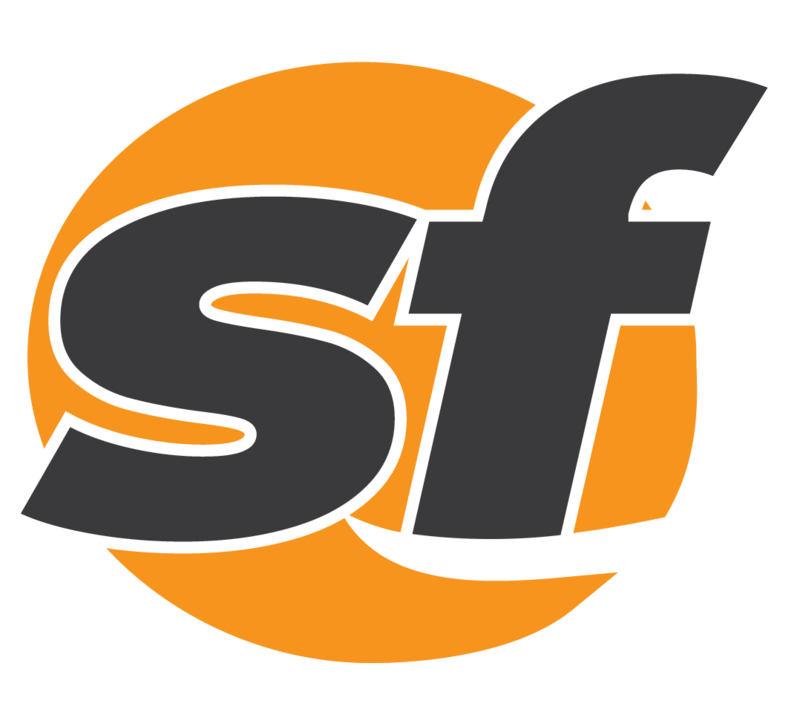 Cash and jewelry were taken from a San Bruno home on Saturday night. 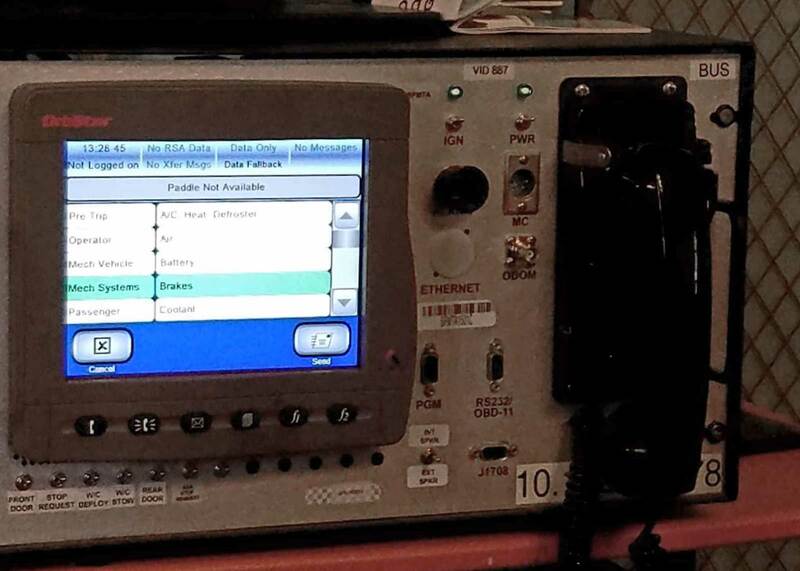 San Francisco's Muni buses will soon be equipped with a new radio system that moves the transit system into the digital world.